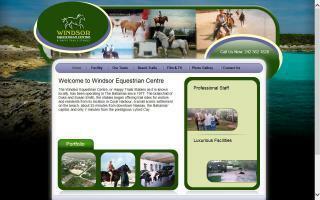 Bahamas Horse Stables and Horse Farms Directory - O Horse! Dedicated to horseback riding and eco tourism. 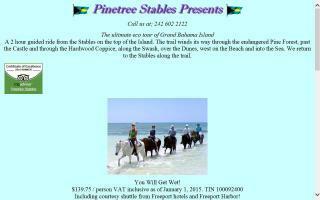 Windsor Equestrian Centre and Happy Trails Stables offers horse riding, turition, stable services and horseback beach trails in Nassau, the Bahamas.